Kindergarten and primary school students are needed to practice well on their language skills. Thus, the language teachers often need to prepare language arts worksheets to help the kids with their language and vocabulary development. 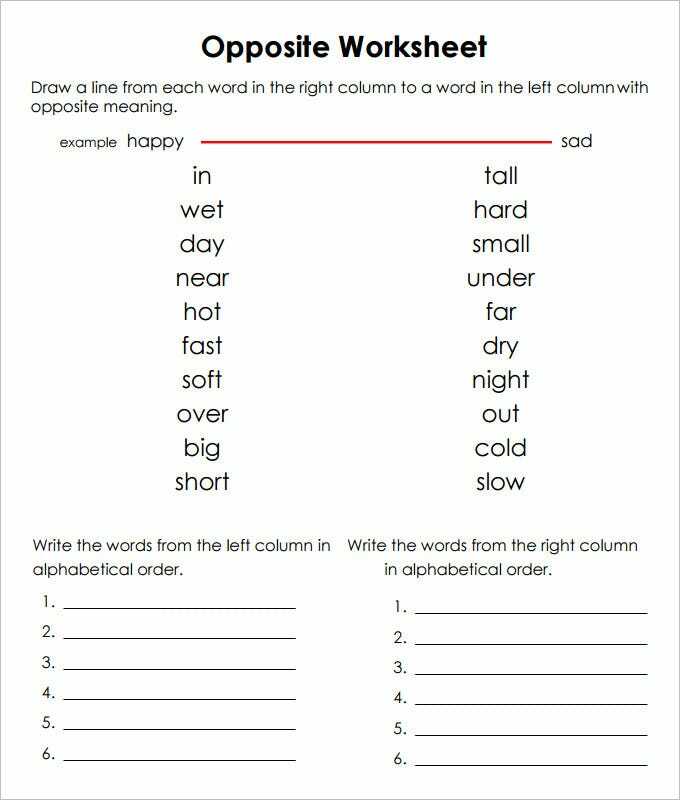 These worksheets could be for synonyms, parts of speech, sentence making, antonyms or even spelling practice worksheets. 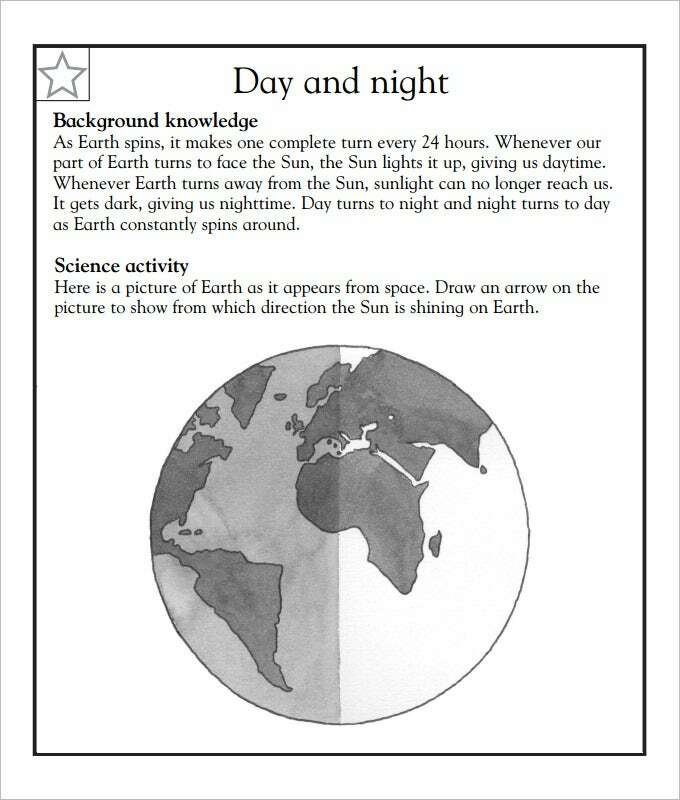 Now, creating such worksheets is often a lengthy affair and really daunting for the teachers. 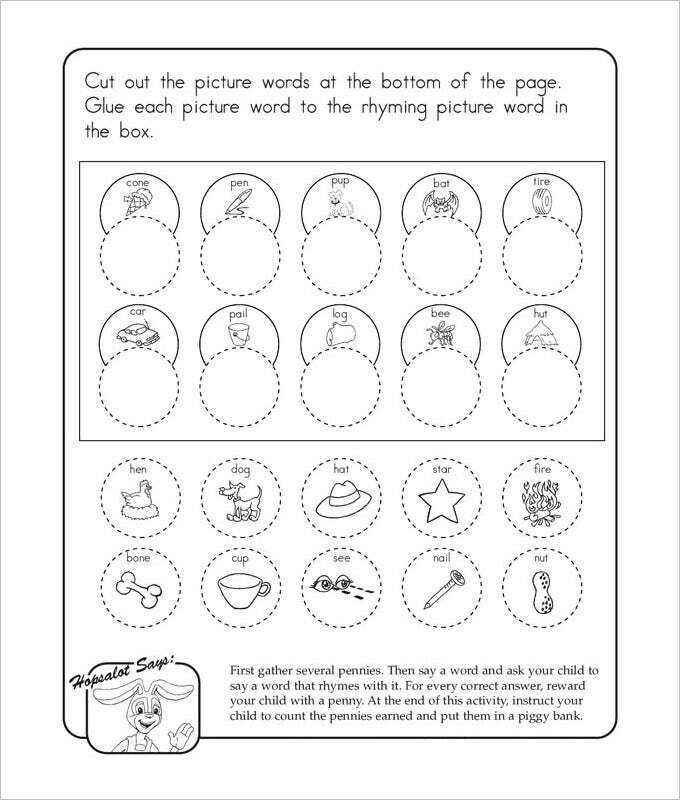 The Beginning Sounds Language Art Worksheet Template works stringently to make your kids aware about various alphabets that can be filled in the blank space to make a word that described the mentioned picture. 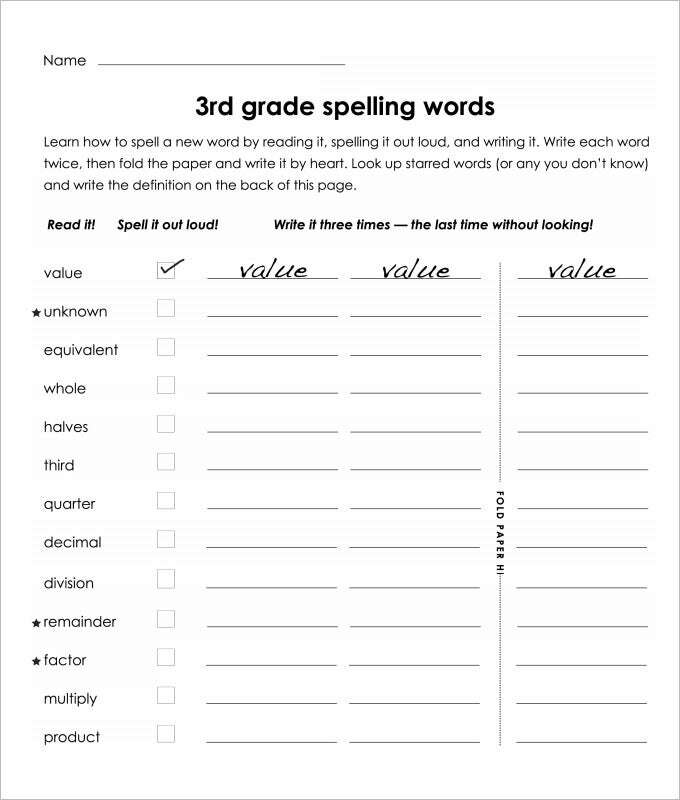 All of these templates incorporate various spelling programs that are specially designed and created for grades 1 – 5. 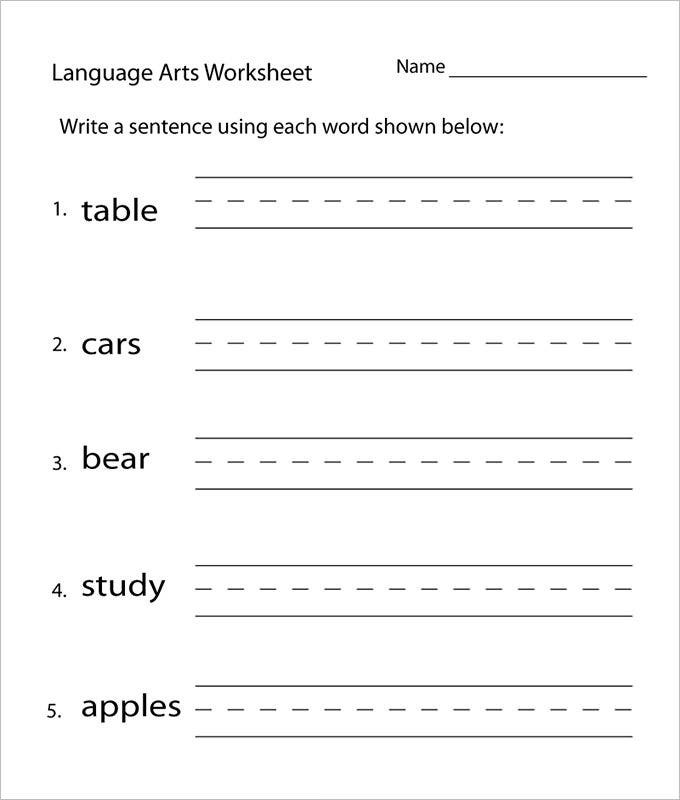 The Sentence Language Art Worksheet Template is one of the quickest and easiest methods to help your kids learn sentence making principles with ease. 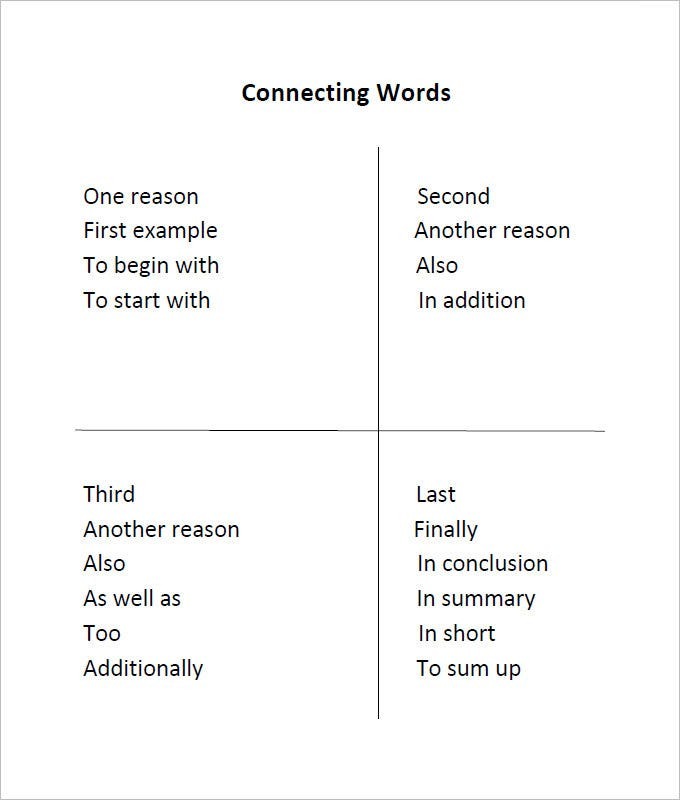 All of these templates comes with a pre-define work that is mentioned at the beginning of the sentence to help your kids use their creative thinking powers while making attractive and meaningful sentences. First of all, you would be saved from drafting a whole worksheet. 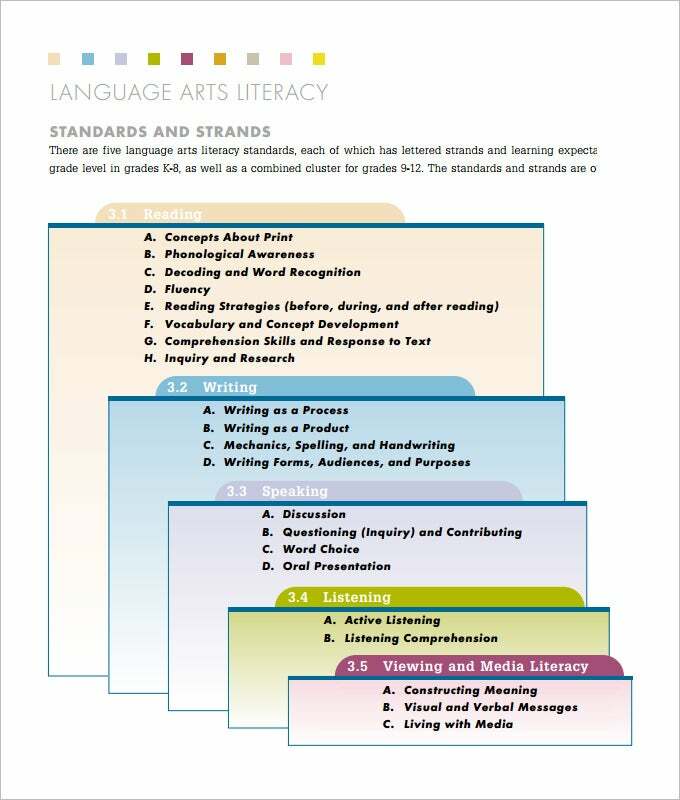 The sample language arts worksheets online are the readymade worksheets where you have all the questions mentioned beforehand. 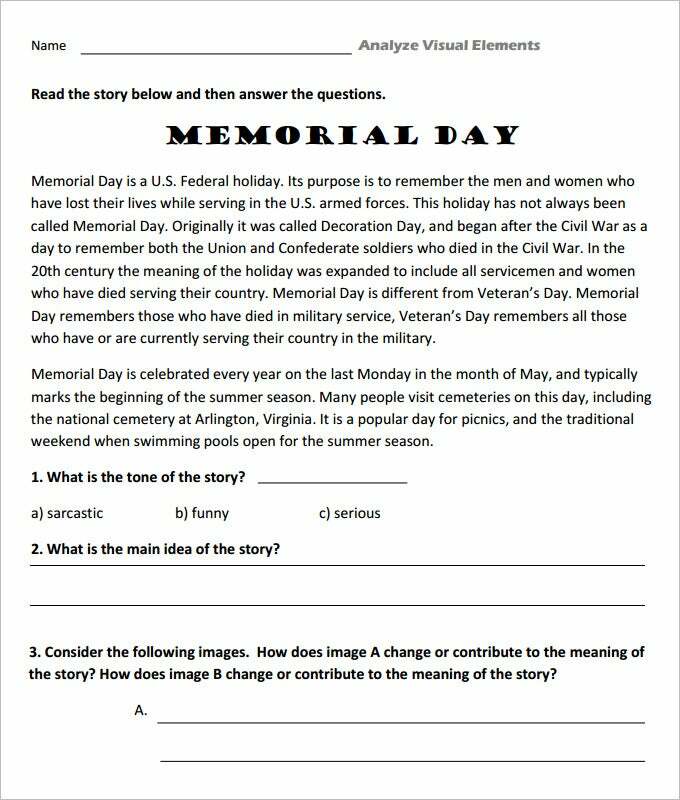 You would just need to download these, print them out and then pass on to students. 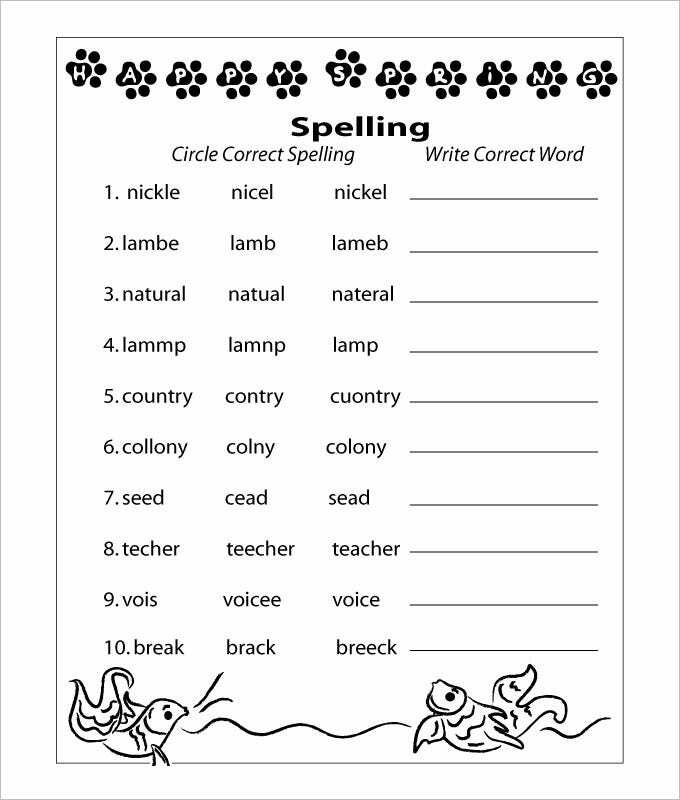 The online world offers a versatile range of such worksheets such as blank vocabulary worksheet, activity sheets to test spelling and so on. 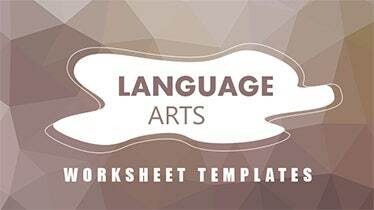 You will be able to save a great deal of both time and energy with the online language art worksheets. 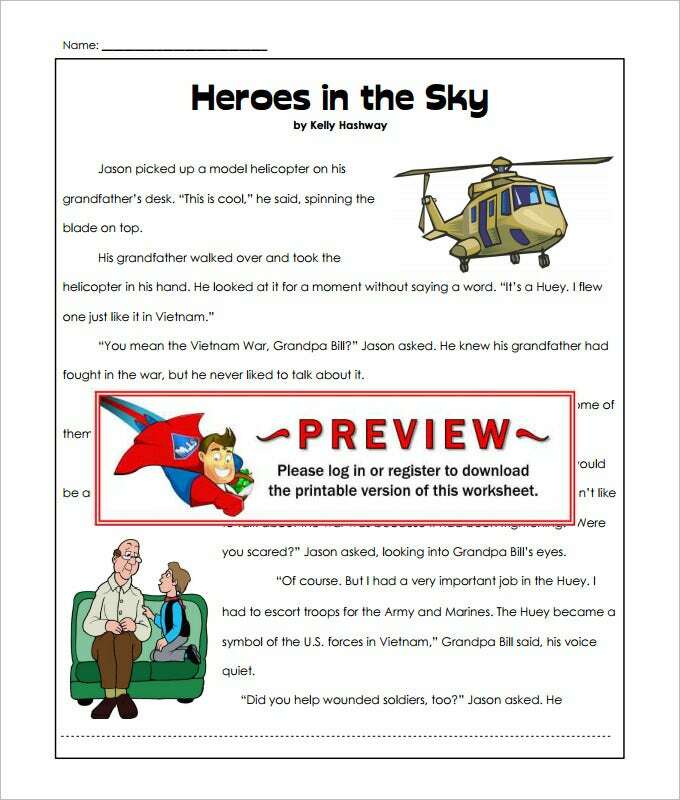 You won’t need to worry about any additional money as well here since several sites online are ready to offer free Downloads for language arts worksheets. What Are The Uses Of These Templates? Most of the professionals and industrial experts claim that repetitive learning is one of the key factors that can ensure successful results. 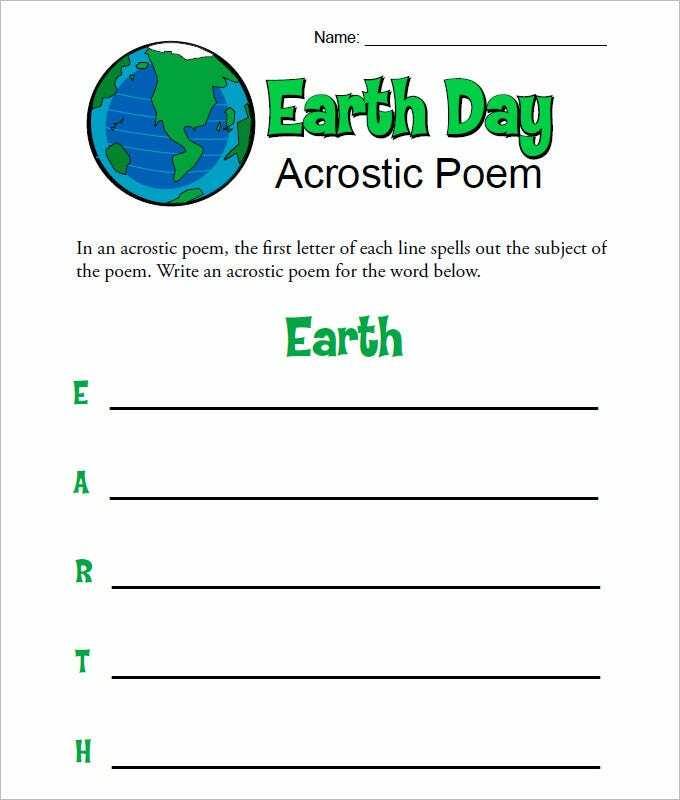 Following the same philosophy, all of these templates come with a set of pre-defined words, sentences, and problems of English language that can assist your kids in learning as well as remembering almost everything learned with ease. All of these ready to download, use and print worksheets come with various combinations, set of words, and grammatical problems to ensure that your kids learn mini lessons and retain the knowledge they have gained till lone. You can easily customize the designs, format, layout, and even the syllabus of the worksheets to teach the alphabet through repetition. The set of already made templates is readily available for downloading and printing to keep your younger ones busy in learning language art. 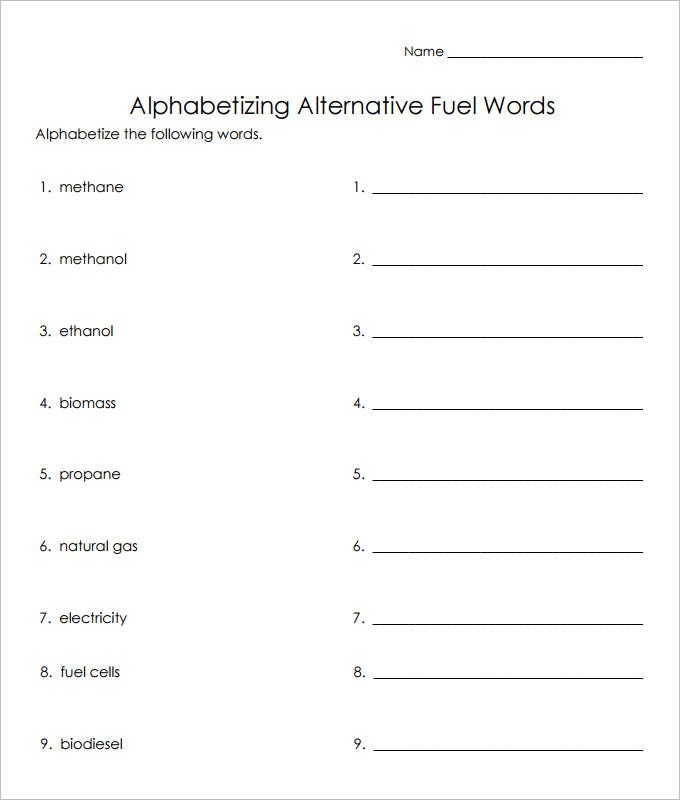 All of these templates are highly customizable and can be modified to crate worksheets that aim at arranging the letters alphabetically, creating specific words, or play “find the letter” game to make your kids more intelligent and make them learn the language within a few weeks or months. 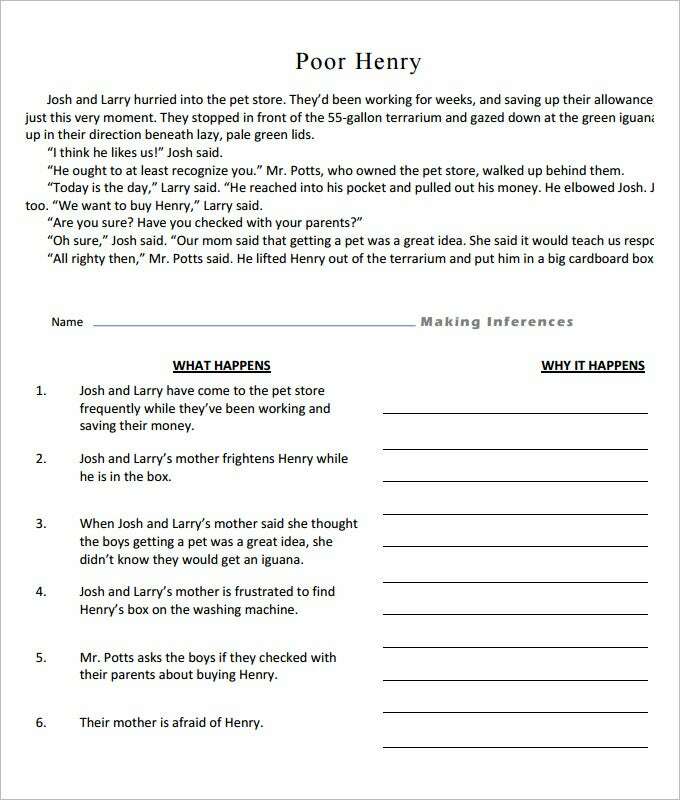 We have collected some sample Language Arts Worksheet Templates, hope these templates will help you.